On June 5th Shout! 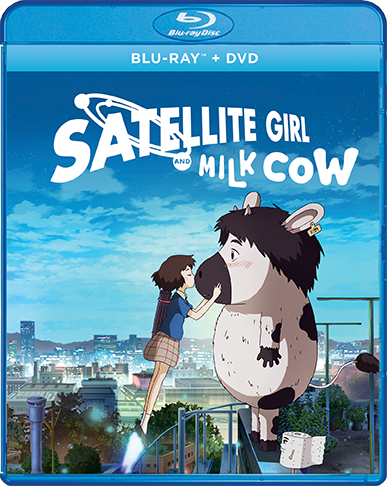 Factory is releasing a charming fantasy/science fiction romance film "Satellite Girl and Milk Cow" on Blu-ray/DVD. It's an animated film from Korea, and while it doesn't have an MPAA rating, if it did, it would be PG. It is recommended for kids 12 and up. GKIDS and Shout! Factory have announced the release of the charming fantasy/science fiction romance Satellite Girl and Milk Cow on Blu-ray/DVD on June 5, 2018. Bonus features include the short film Coffee Vending Machine And Its Sword, and trailers. The debut feature-length film from Korean director Chang Hyung-yun, acclaimed creator of animated short films that have premiered and won prizes at festivals worldwide, the highly original Satellite Girl and Milk Cow was produced by Cho Young-kag (The Fake, The King of Pigs), and received an Asia Pacific Screen Award nomination for Best Animated Feature. The generous folks at GKIDS and Shout! 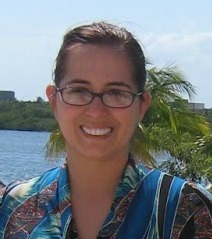 Factory is giving two of Susan’s Disney Family readers a chance to win a dvd copy of Satellite Girl and Milk Cow! Would you like to enter? Please let me know who would love to see this movie, and why? There are also other ways to enter, please enter below. 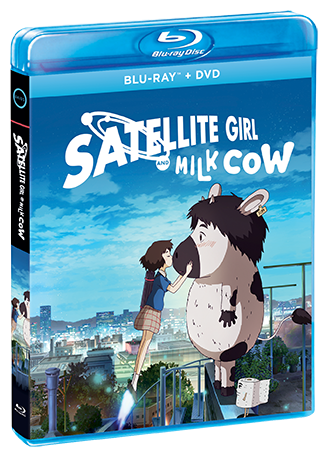 You can purchase Satellite Girl and Milk Cow on 6/5 and you can pre-order the dvd online now. My niece would like this. Thank you. My daughter, son & my niece would all love this! Besides myself, my daughter would love this DVD. Thanks for the giveaway!